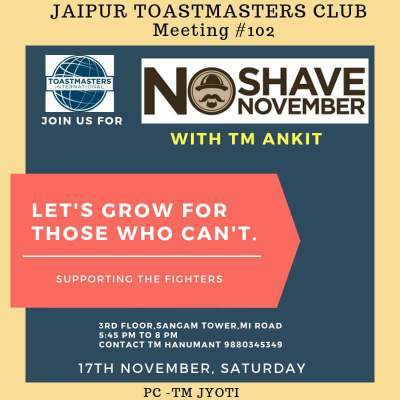 How to join the toastmasters club in jaipur? 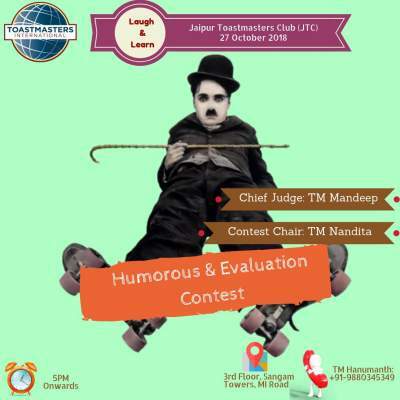 Reasons why you should join a toastmaster club? Welcome TM Vikas Arora to Toastmasters Jaipur He is working as Deputy Manager in Research and Development Department of National Engineering Industries (NBC Bearing), Jaipur.